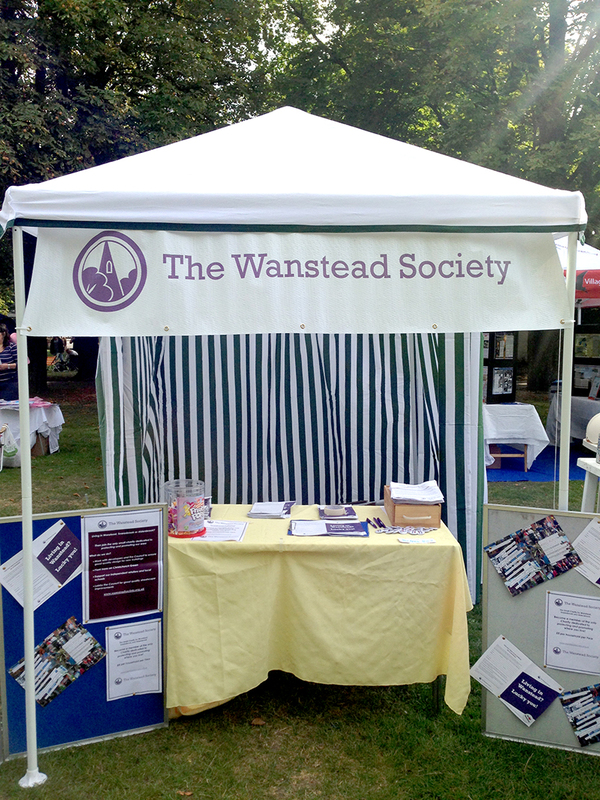 The Wanstead Society is an independent, non-political organisation that works to protect, preserve and improve our local area. 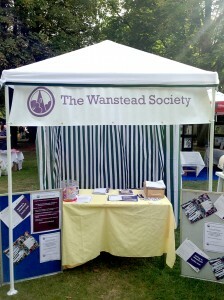 What does The Wanstead Society committee do? 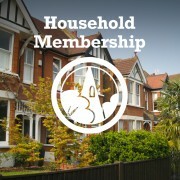 in being a member of the committee – you can make a big difference. We check planning applications monthly and, when necessary, put forward our views to the council and attend public enquiries. We promote good conservation practices, applying pressure for enforcement where appropriate, particularly to listed buildings and those within conservation areas. Historic buildings at risk are referred to English Heritage. We organise meetings with Redbridge Planning Chiefs, officers and Councillors. We don’t just fight to protect Wanstead, we fight to promote it too. Over the years the Wanstead Society has planted trees which you will see on Christ Church Green and in the High Street. We have a community Garden project which looks after the flower beds at the Corner House and Wanstead and Snaresbrook stations, we hold community clean up days, social events, raise funds for the children’s playground and lobby those in power on your behalf. 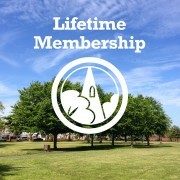 We promote the appreciation of our green spaces and trees, Wanstead’s greatest assets. One of our ongoing projects is making sure our trees are well managed and will be enjoyed for generations to come. Our committee members have put much work into the gardens at The Corner House and The Cherry Tree Café. We fight for services and amenities that are under threat. We champion local businesses with such schemes as our Shopkeeper Award.